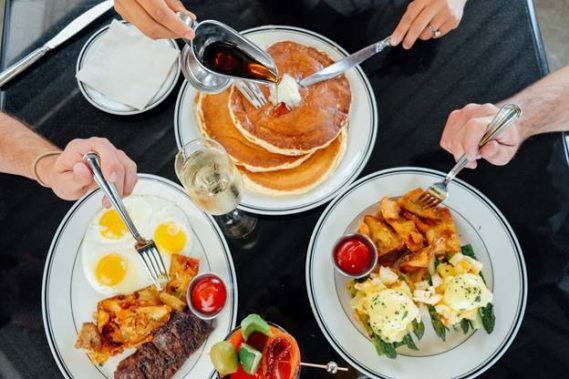 Brunch season has begun and The Grill on the Alley at Aventura Mall is ready to celebrate. 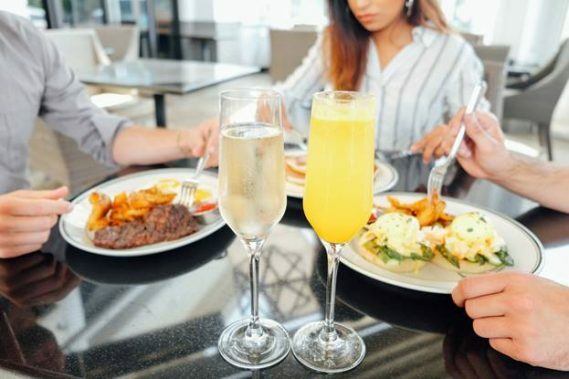 The Grill on the Alley offers an inviting weekend brunch experience for guests to indulge in classic American steakhouse fare, and selections from an award-winning wine and champagne list to complement their unique menu choices. Mixologists are available to create custom hand-crafted cocktails and drink specials to suit a variety of palette preferences to toast to good weather, great company and even better food. Guests who enjoy the company of their furry companions are also welcomed to have them join them on the pet-friendly patio as well. Featuring Skirt Steak & Eggs grilled over live oak, Egg White Omelettes accompanied by an Aperol Spritz, or Lobster Benedict with asparagus, poached eggs, hollandaise and smashed potatoes (perfect for National Eggs Benedict Day on April 16th) class is always on the menu at The Grill on the Alley and especially on the weekends. The Grill on the Alley is the perfect scene for the sophisticated brunch-goer who prefers to dine without the distractions of large crowds and loud music. Brunch at The Grill on the Alley is available on Saturday and Sunday 11am-3pm. 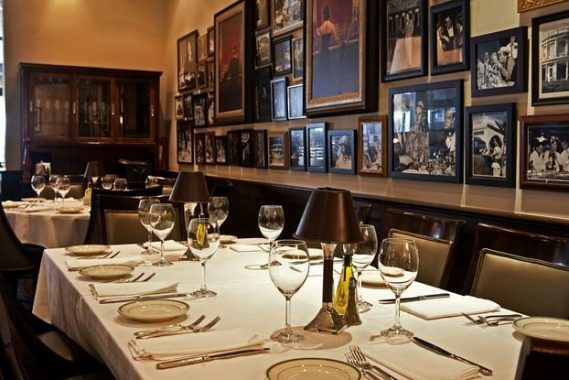 The Grill on the Alley is located at 19501 Biscayne Blvd, Aventura, FL 33180. For more information visit www.thegrill.com and follow @thegrillonthealley on Instagram and Facebook.